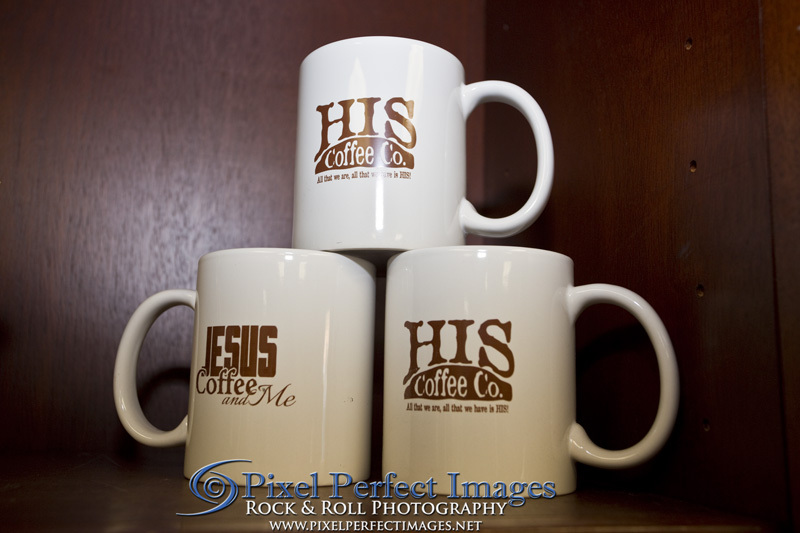 Jesus, Coffee, and Me. While not grammatically correct, this succinctly sums up this fledgling company’s motto, to start each and every day with a prayer, a great cup of coffee, and some quiet contemplation. 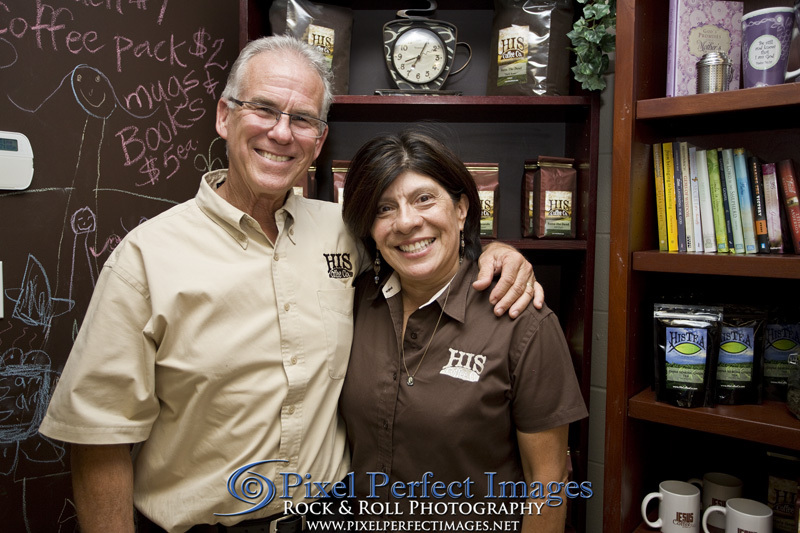 Started in 2011 by Escondido residents Mitch and Lidia Rennix, His Coffee Company is the only Christian labeled coffee, and the Rennix family is seeking to bring the estimated 1.5 billion Christian coffee and tea drinkers a product they can believe in and support. They are more than just a coffee company though, click here to read about all the wonderful charity work they do. A quick glance through their product names and you notice the catchy names such as “Raise The Dead” (bold), “Holy Grounds” (medium), “Vanilla From Heaven” (vanilla), and “Be Still” (decaf). They also offer a selection of quality herbal teas: Earl Grey, Green, Chamomile, and Fruit Infusion. 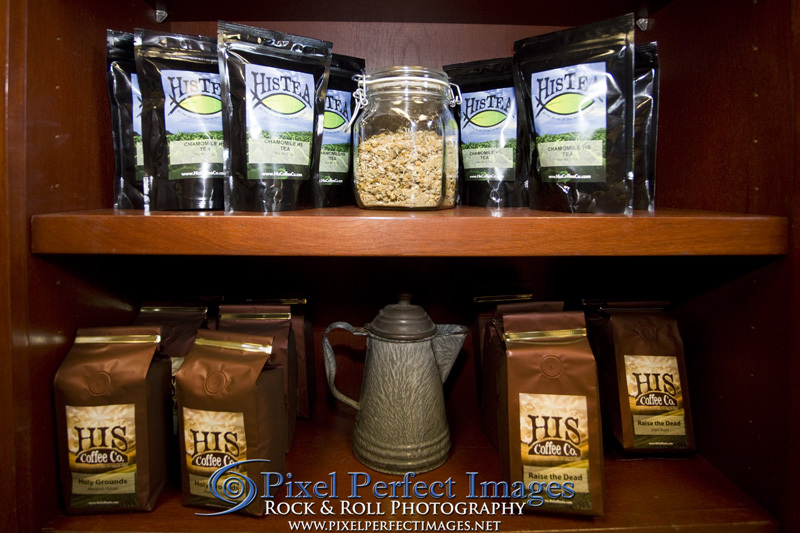 Look them up on the web at www.HisCoffeeCo.com and “Like” their Facebook page!